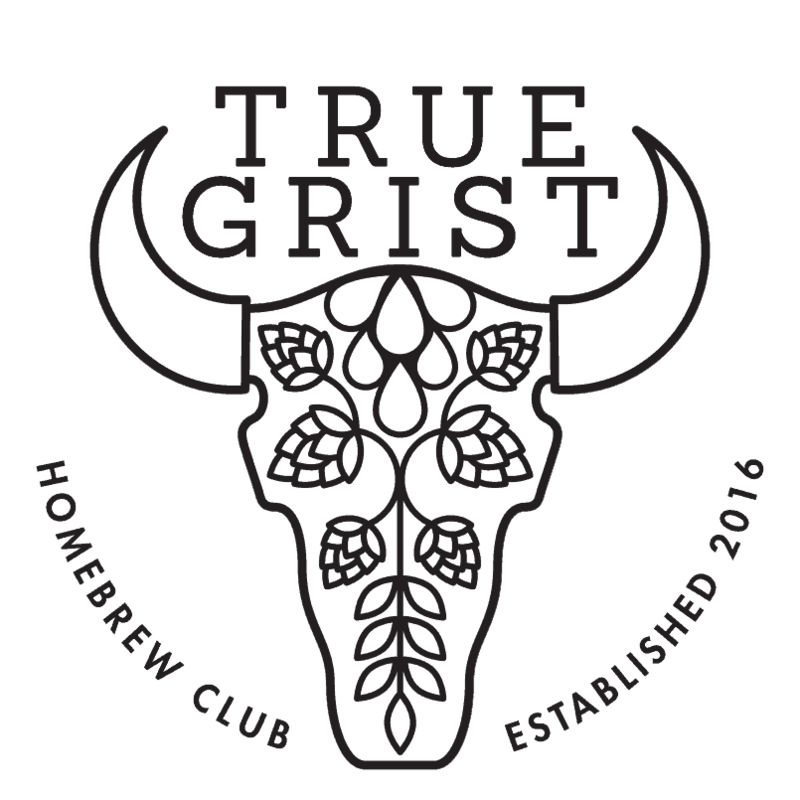 The True Grist Homebrew Club formed in 2016 as an association to promote homebrewing excellence in Guelph, Cambridge, and Kitchener-Waterloo, Ontario. We hold monthly meetings to share our latest creations and discuss beer styles, ingredients, and brewing techniques. In addition, we have several special events throughout the year including bulk buys, educational and social events, and more! 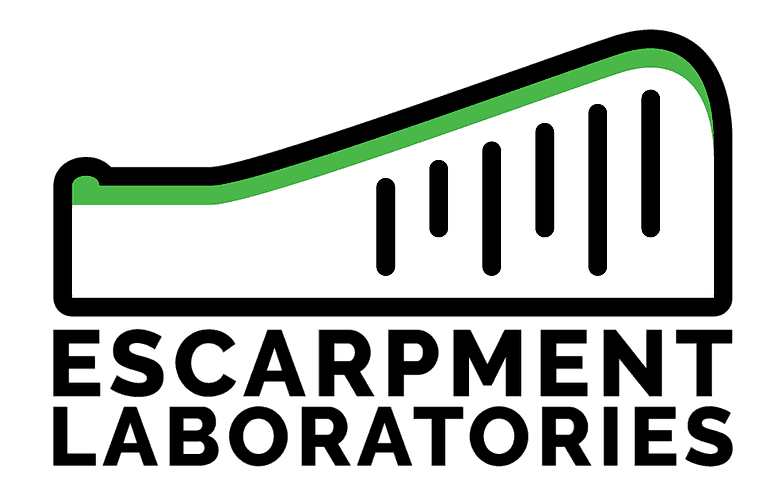 Register, and introduce yourself on our forum to find out more!